Escape to the Caribbean without leaving the South Shore when Hurricane Grill & Wings opens in Patchogue on May 16. 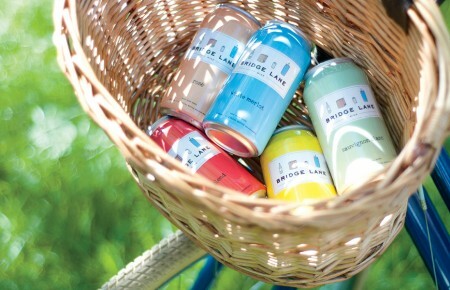 The new location is the eighth on Long Island for the chain that originated in West Palm Beach. The vibe will be family-friendly, but with plans for daily drink specials in the works and an island-inspired decor that will have you feeling like you’re on vacation. 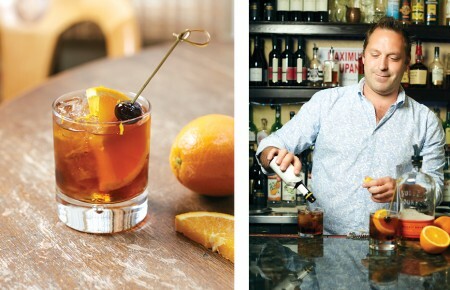 Don’t be surprised if it becomes your new go-to happy hour spot. When the clock strikes five, head to Hurricane Grill & Wings Patchogue and know you can’t go wrong when you order any of these favorite menu items. Forget just being allowed to choose ketchup or mustard, cheese or no cheese and create your dream burger. 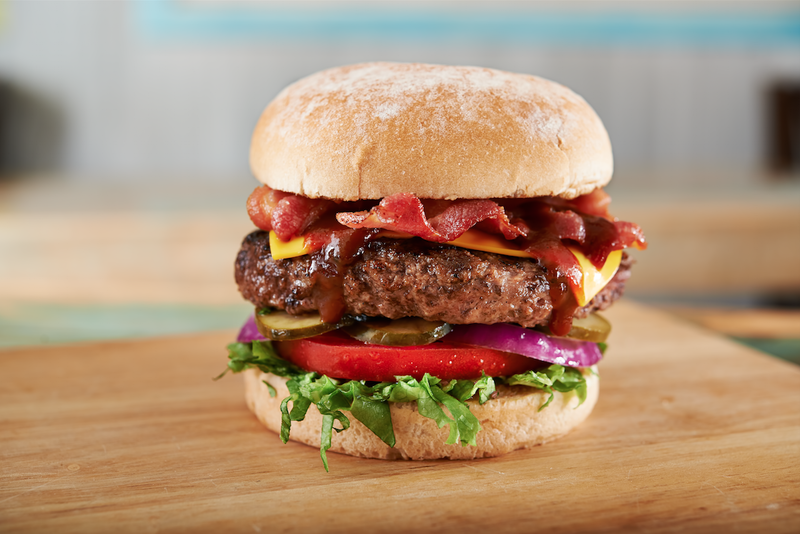 Not only can you pick your patty from options of beef, turkey and veggie, you can top your meal off with extras like applewood smoked bacon, mushrooms, onions, lemon pepper and even fried pickles. What swimsuit? If the island ambiance has you in the mood for something a little lighter but no less delicious, go for the Honey Pecan Grilled Chicken Salad. 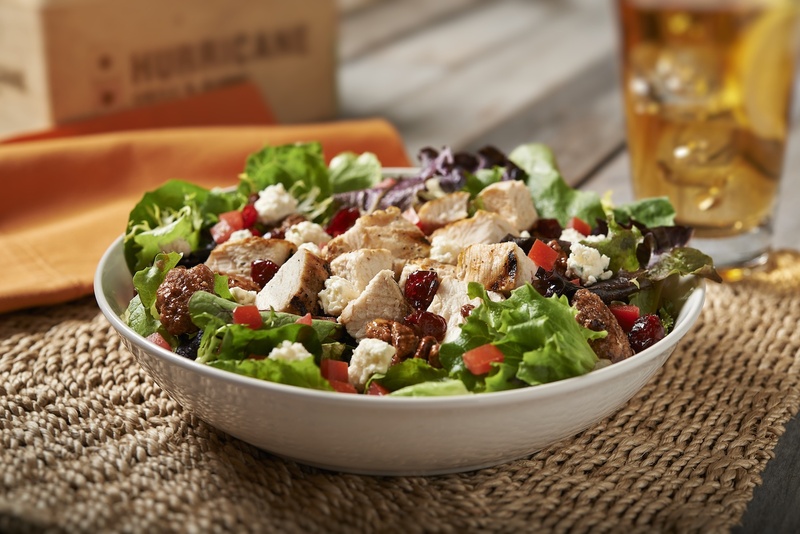 It consists of mixed greens topped with chopped chicken breast, honey-roasted pecans, bleu cheese, tomatoes and dried cranberries. When you finally put the fork down, you’ll be surprised how satisfied you can be from eating a salad. Come on, you didn’t think you’d leave without ordering a bucket of wings, right? 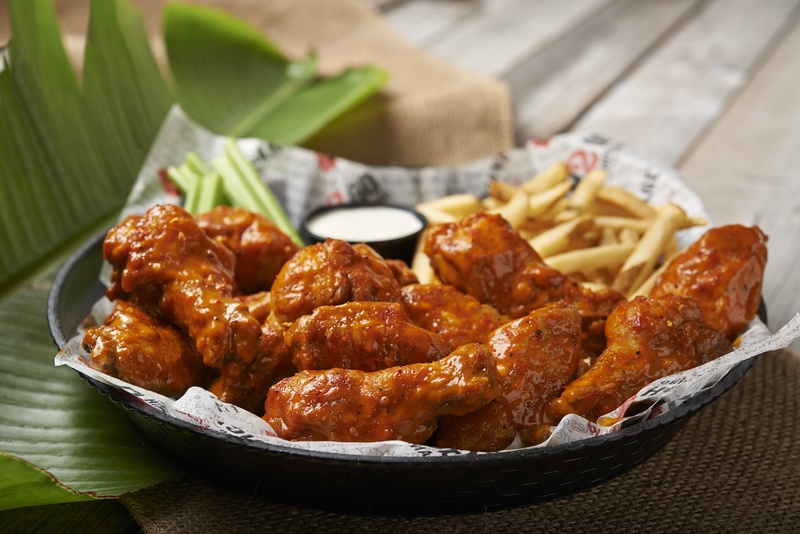 Hurricane Grill & Wings offers more than 35 flavors and five levels of spice, ranging from calm seas to evacuation route, to please the faint of heart and daredevils alike. If someone could report back what the difference in spice is between the “Extra Hot” and “Ridiculously Hot,” that’d be awesome. All the waterfront views Long Islanders get to enjoy are enough to put anyone in a seafood kind of mood, so you’ll want to give the Mahi Tacos a try at Hurricane Grill & Wings Patchogue. 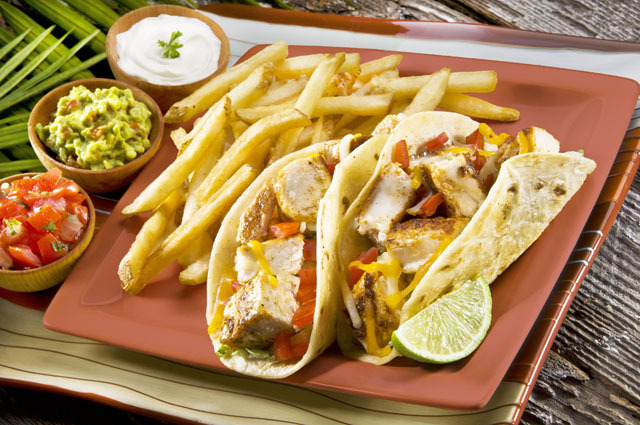 The grilled Cajun-seasoned fillet diced and topped with cheddar and jack cheese, shredded lettuce and diced tomatoes served in flour tortillas and drizzled with their Gold Rush Sauce will have you agreeing with our proclamation that the taco is the new burger. 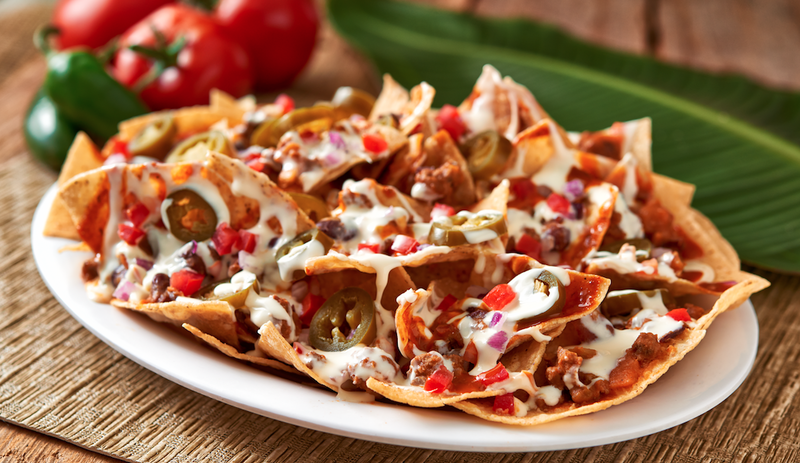 The perfect appetizer or happy hour fare, Hurricane Nachos are loaded with the house chili, queso cheese, jalapeños, drizzled with their Ancho Chile Lime Sauce and topped with diced tomatoes and red onion. You’ll probably have to share even if you don’t want to.